Known for its stellar performance in singlemode systems, the LightWave SC-SC Singlemode OS2 Fiber Optic Patch Cable is a perfect choice for your applications. 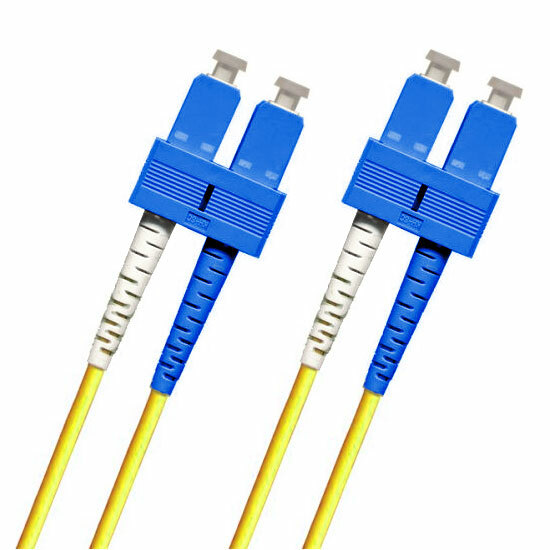 Other benefits of a fiber optic cable with SC connectors are easy operation, superb accuracy and low cost. Enjoy stable performance and incredibly fast transmission speeds with the SC-SC. This SC-SC fiber optic patch cable is a duplex configuration, for quick send/receive data transfer. It uses a push-pull, key-oriented coupling mechanism, which is what makes the highly repeatable, low loss connections possible. Whether you are in the telecommunications or data center industries, choose this patch cable when you need something reliable. 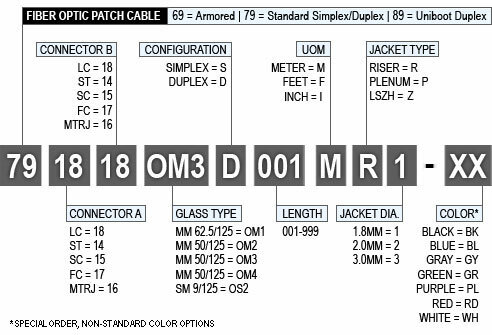 The SC-SC cable, along with all other LightWave brand fiber optic patch cables, is assembled to meet and exceed industry performance standards, and each product is individually tested to make sure you receive the highest possible quality, and those test results will be included with your cable.